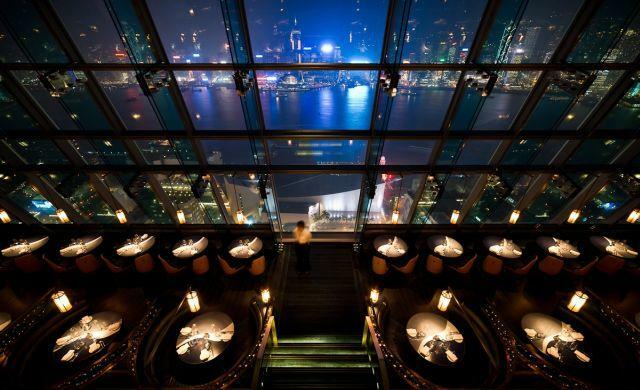 Perched on top of One Peking Road, they say Aqua Spirit has the best views in Hong Kong. It’s pretty hard to disagree once you witness that panoramic view of Hong Kong for yourself. As such, Aqua Spirit has become a staple of any out-of-towner’s travel itinerary, and even though it’s already been open for seven years, it remains the place to see and be seen on Kowloon side.